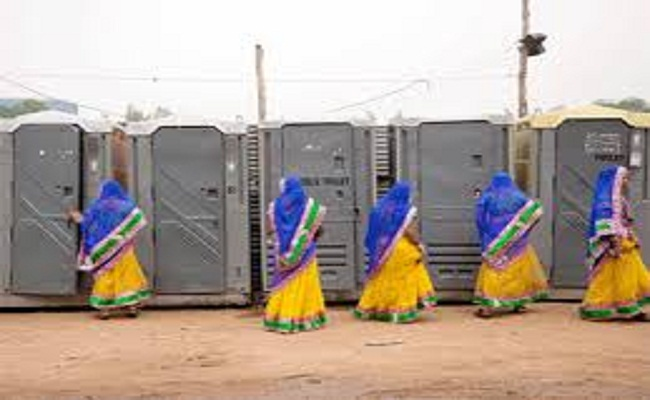 Union Minister for Drinking Water and Sanitation Uma Bharati said that with the present rate of sanitation coverage in the state, Jharkhand will become open defecation free state on it’s upcoming foundation day - 15th November. She was speaking in Ganga Gram Swachchhata Sammelan at Rajmahal in Jharkhand . 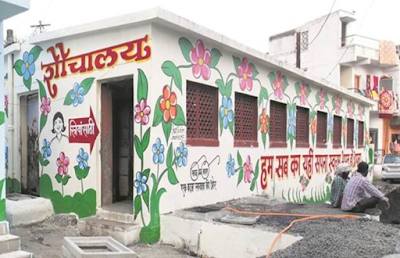 About ten thousand swachhagrahies, Ganga volunteers, youth organization members, students and people from all walks of the life, where majority participants were women, attended the sammelan. This is a list of Indian states and territories ranked by their households with open defecation free in both urban and rural areas. Figures are from ministry of drinking water and sanitation. Below table shows ODF( Open Defecation Free), households with Toilets as percentage of total population.